Call us for more details of special winter offers and group discounts. 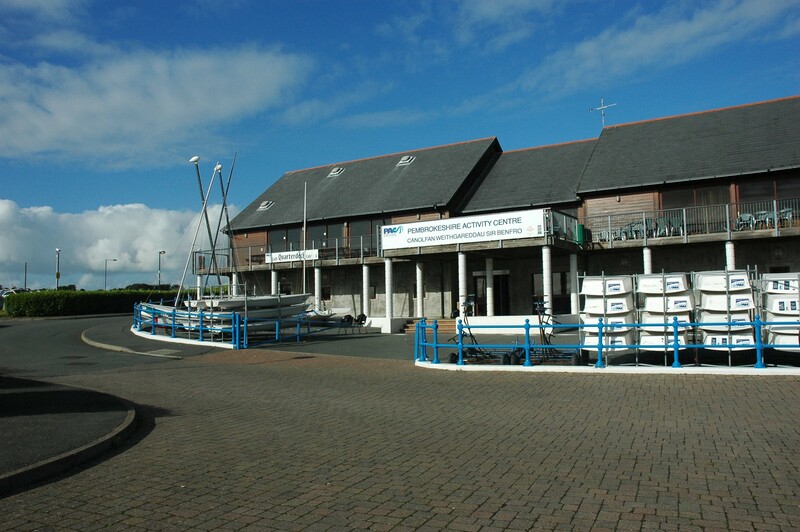 Set on the banks of the River Cleddau, a stones throw from the UK's only coastal national park; Pembrokeshire Activity Centre is the perfect venue for outdoor pursuits or to base yourself from to explore Pembrokeshire. 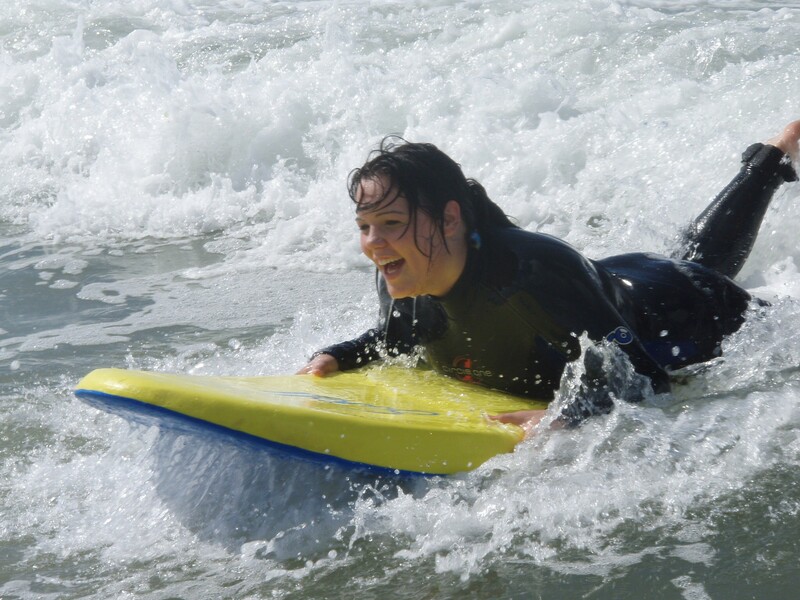 Offering an unrivalled choice of land based and on the water activities from coasteering to kayaking, power boating to cliff climbing and with our own on-site accommodation it is an ideal place to come and visit for a day or stay for a week! 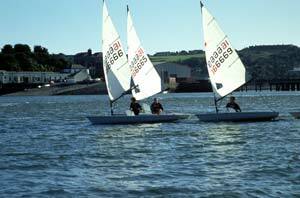 Activities available for all: from 8-80, families, youth groups, team building, schools etc. • Two semi-detached houses, each comprising 6 bedrooms of 4 beds, 3 shower/toilet rooms and a common room with TV and video. 24 beds in total. • One house with two completely separate floors, each comprising 8 bedrooms of 2 beds, 2 shower/toilet rooms and a common room with TV and video. The ground floor has wheelchair access to 4 rooms, both bathrooms and the common room. 32 beds in total. All bedding is included, although you will need to bring towels. Each house is secured by a keypad security system to the front door. In all but one of the houses there is a kitchen in the common room equipped with an electric hob, oven and fridge, as many parties are self catering. If the party is not self-catering, we are happy to cater from our on site Quarterdeck Cafe, subject to minimum group size, for specific dietary requirements that are notified at least two weeks before arrival. In the past we have catered for vegetarians, vegans, Halal, gluten free, as well as a range of specific allergies. On-site facilities include a drying room, large car park (suitable for coaches), computer suite, conference rooms, slip-way, indoor climbing wall and flood lit sports pitch. A residential Duty Officer is also available to assist in night time supervision. 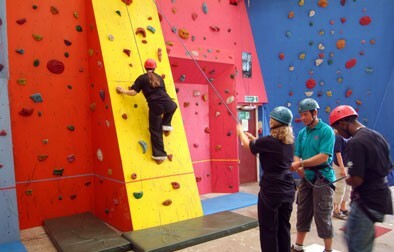 Activities available at the centre include coasteering, canoeing, sailing, kayaking, climbing (indoor and cliff), rafting, low ropes, power boating, surfing to name a few. Why not explore Pembrokeshire from a new perspective? An all day canoe trip up the Cleddau Estuary stopping to have lunch on one of the river banks upstream or an exhilarating expedition along the base of a sea cliff in a half day coasteer are just two of the many options.